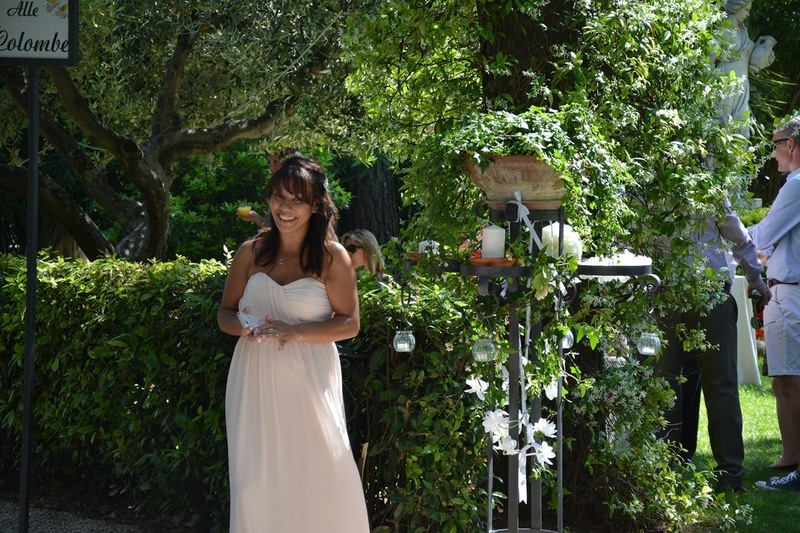 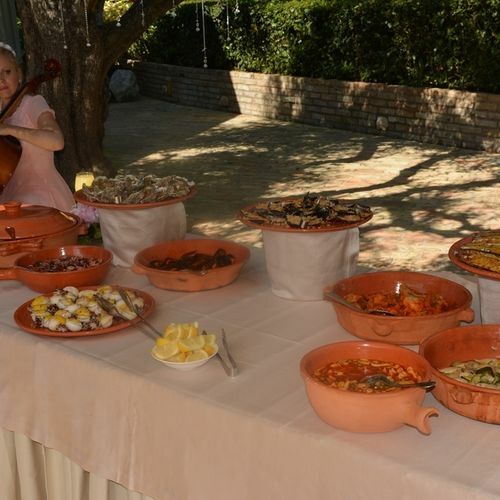 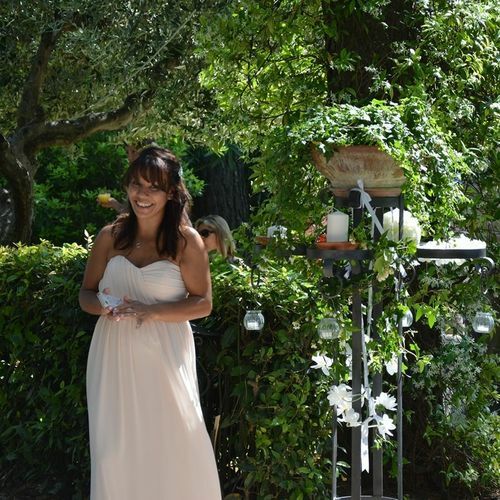 Highly recommend Emma Docwra and Love Italy Weddings. 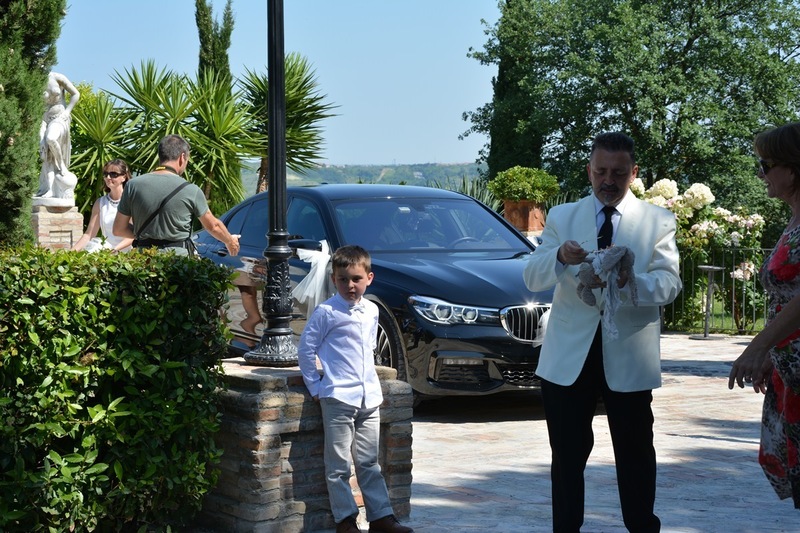 We live in the uk and dreamed of an Italian wedding, Emma made that happen for us. 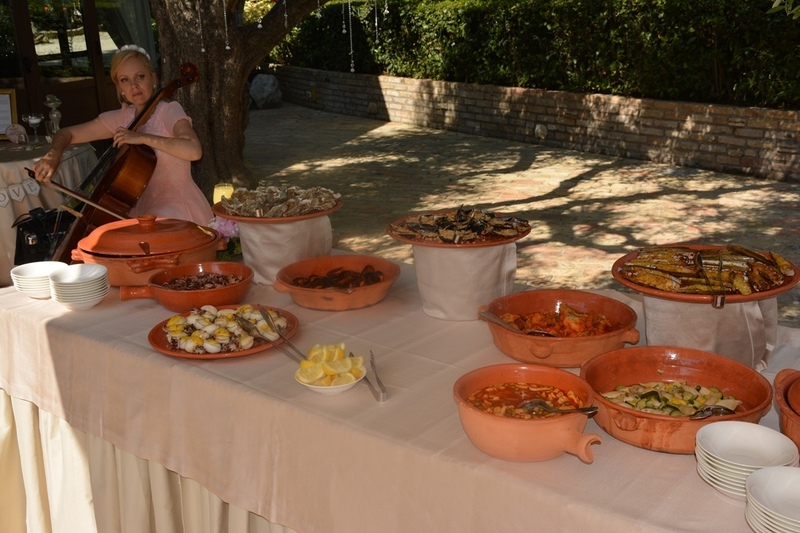 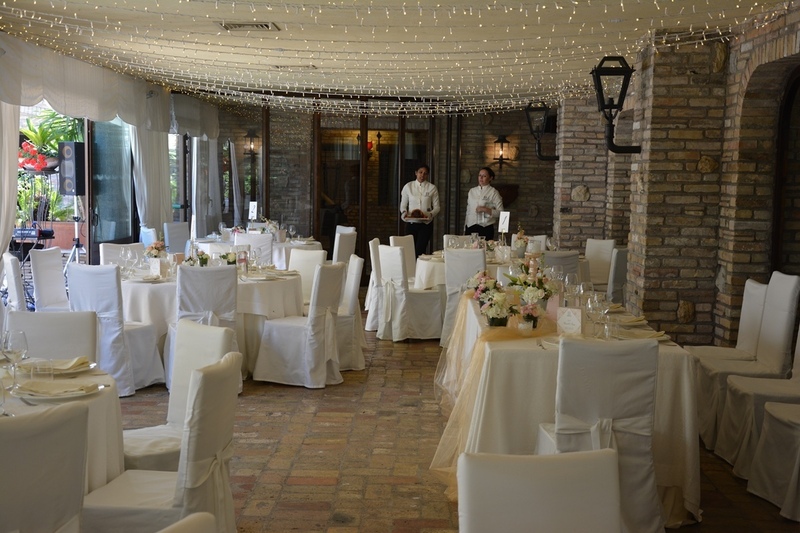 We married in Abruzzo May this year and spent an amazing 5 days there last year, looking at venues with Emma. 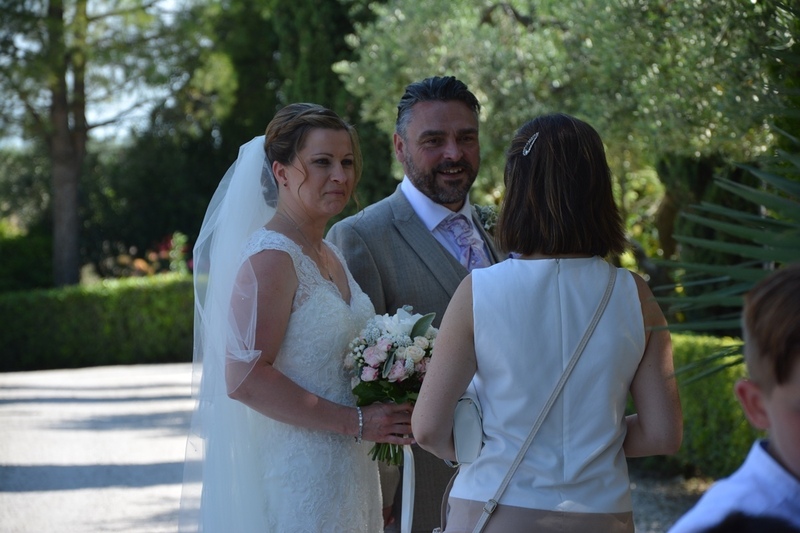 Since then we worked together making the plans, Emma has lots of contacts and knowledge of the area which was a tremendous help to us. 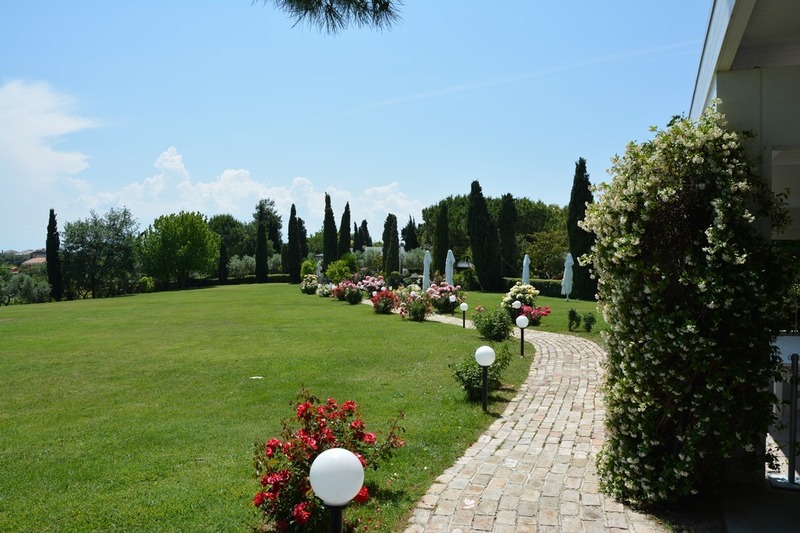 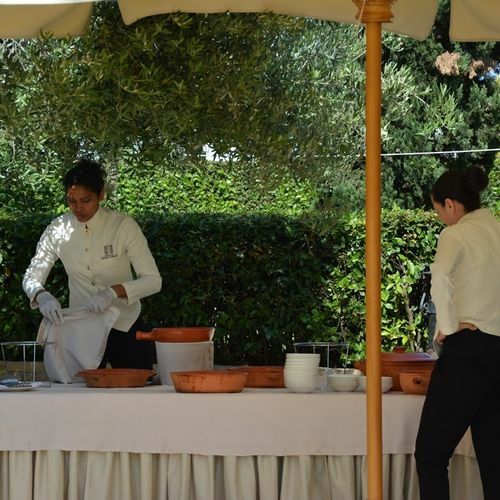 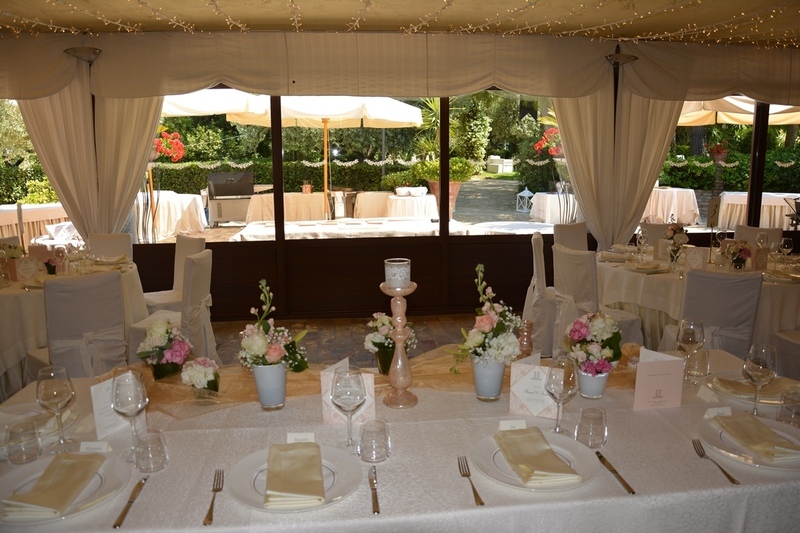 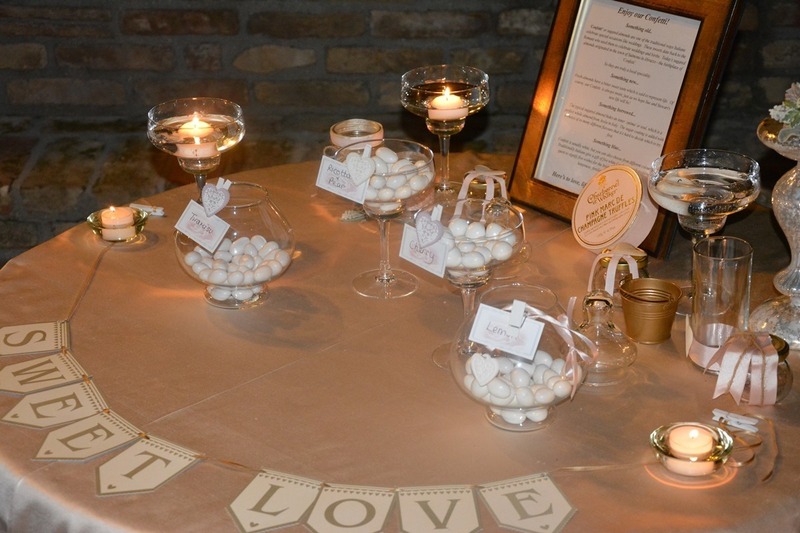 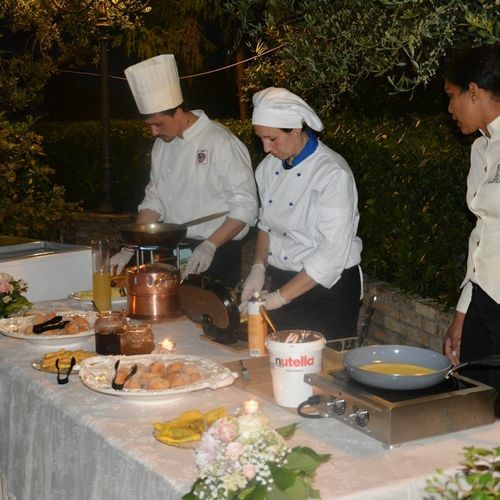 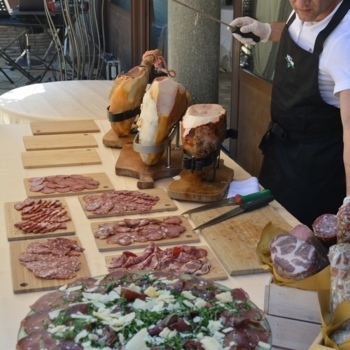 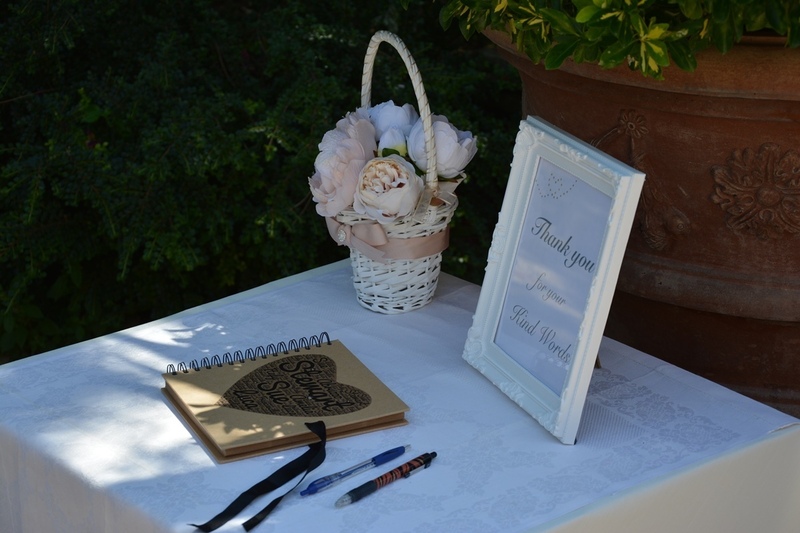 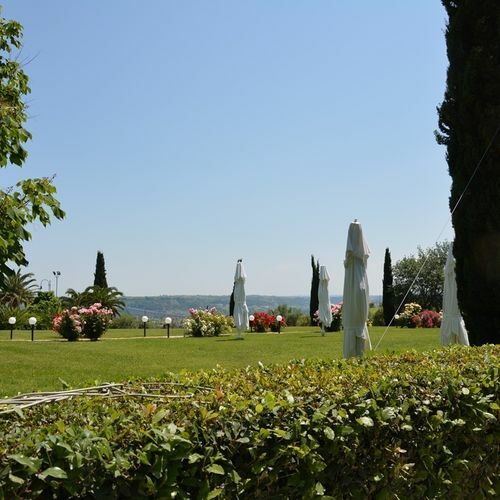 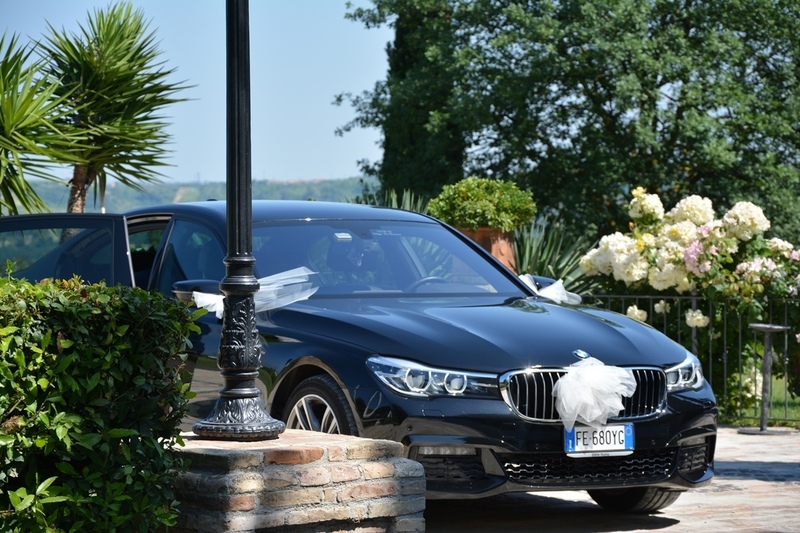 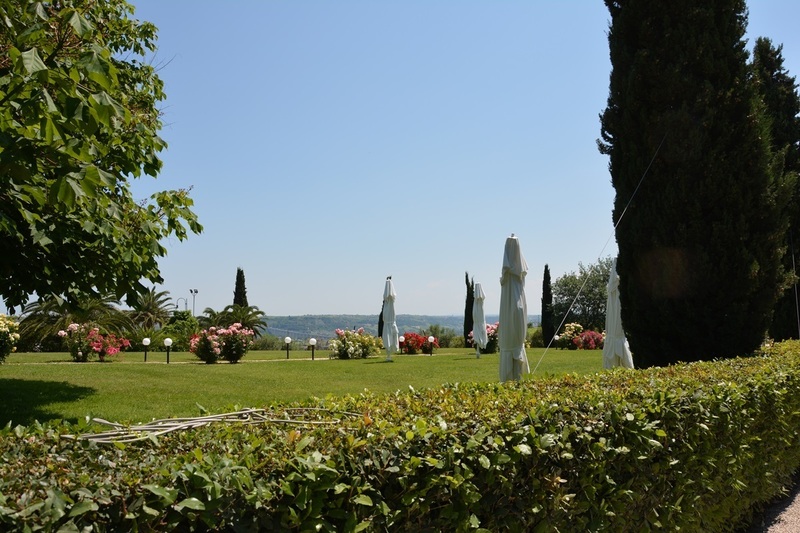 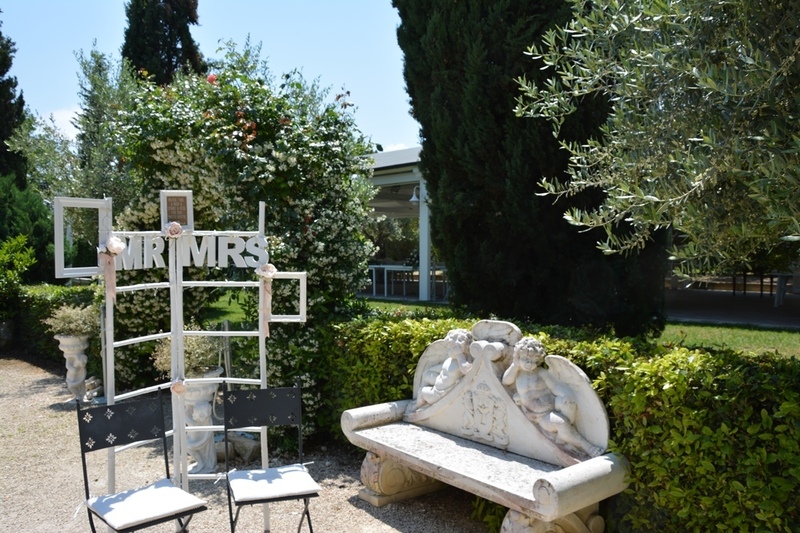 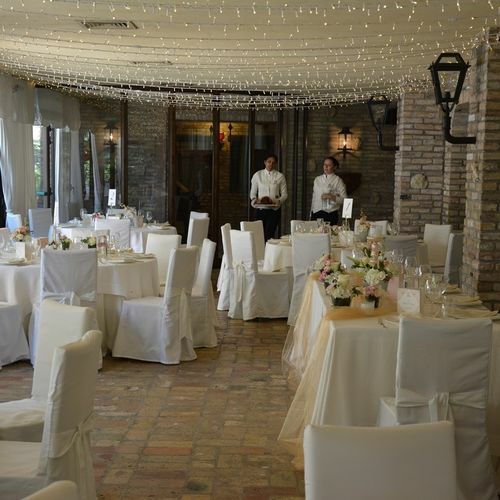 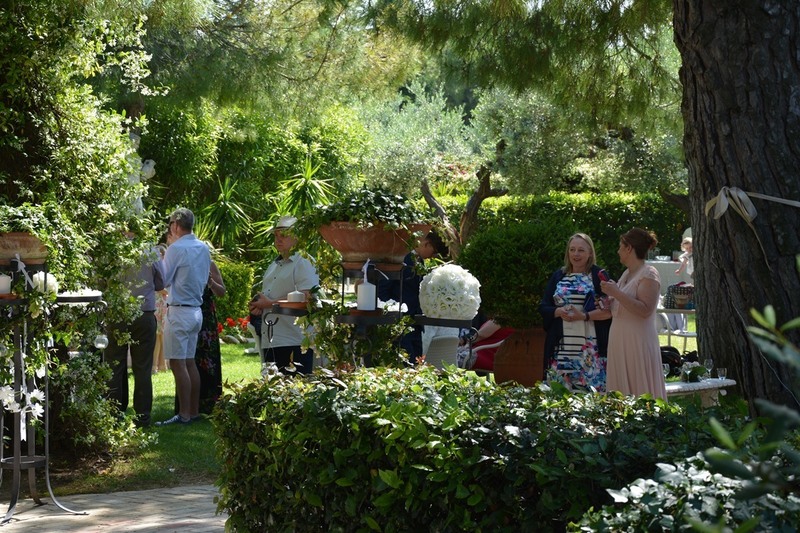 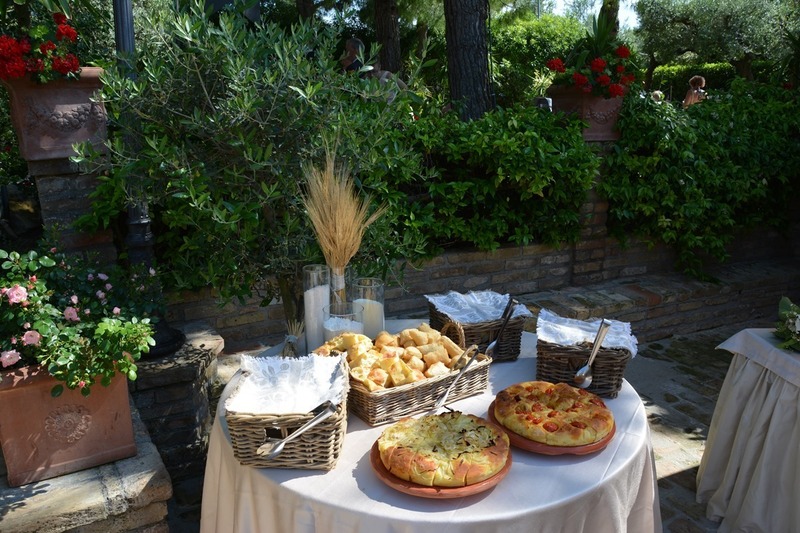 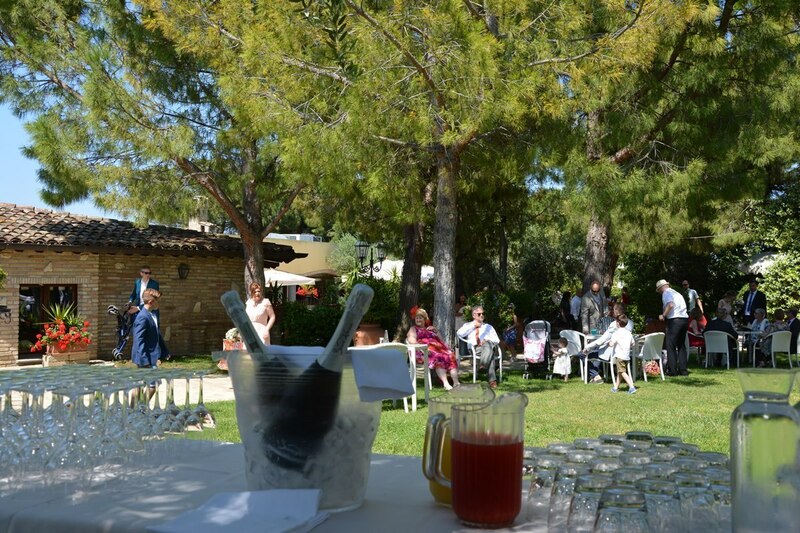 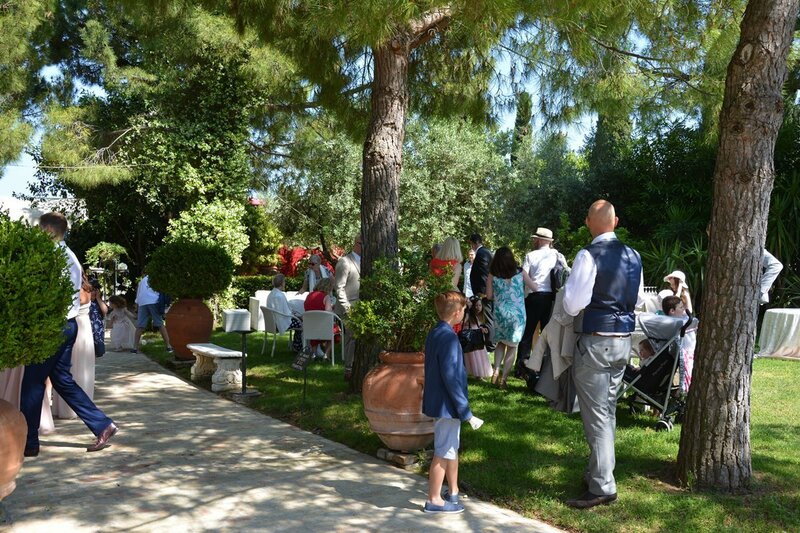 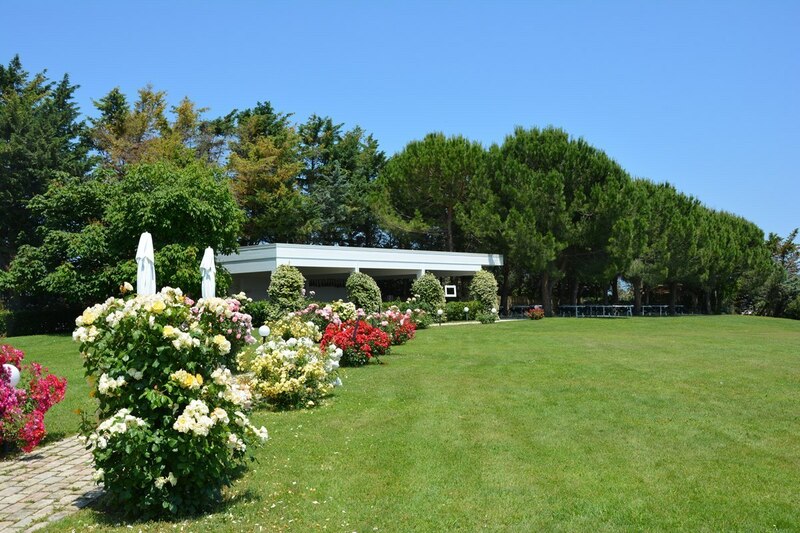 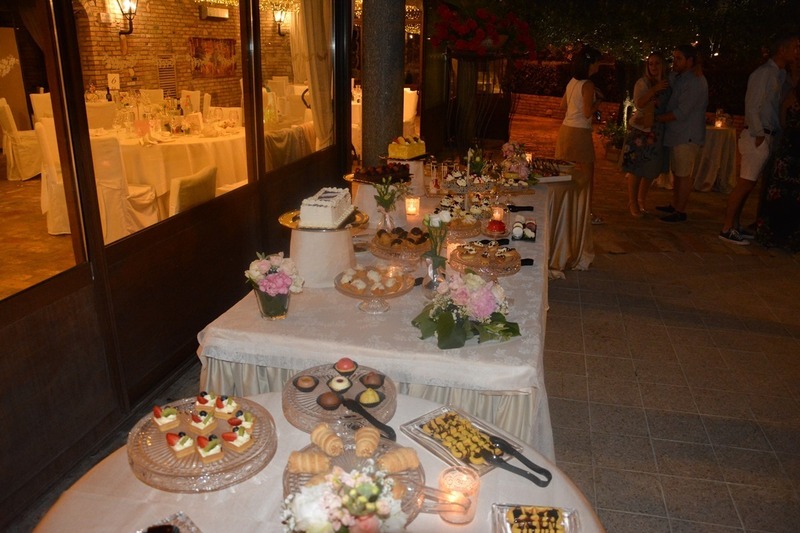 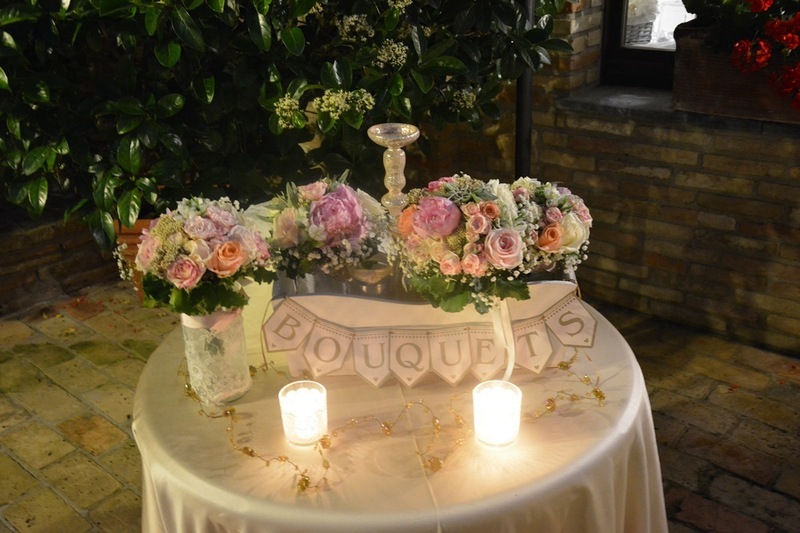 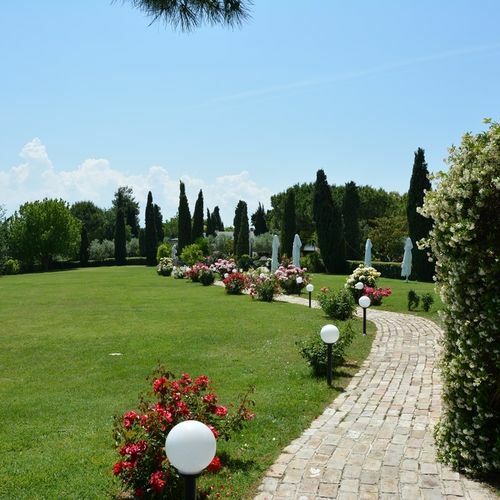 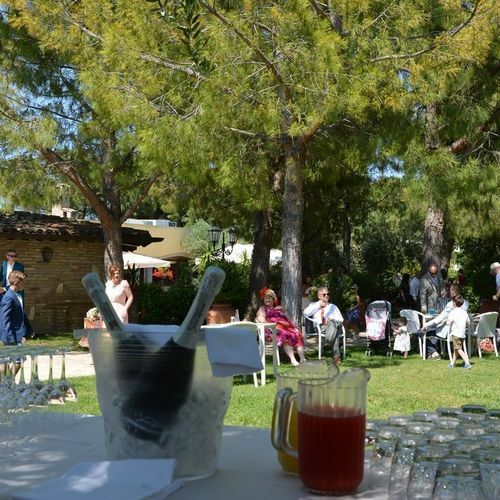 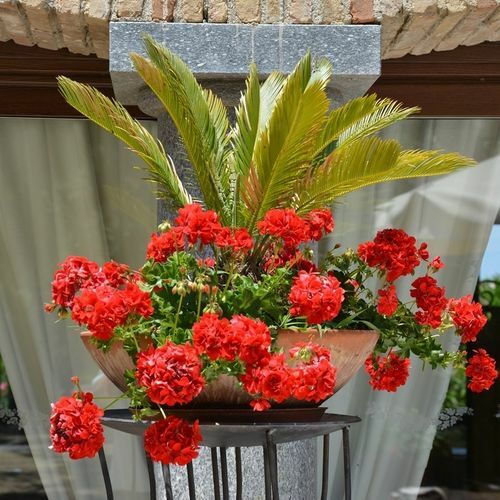 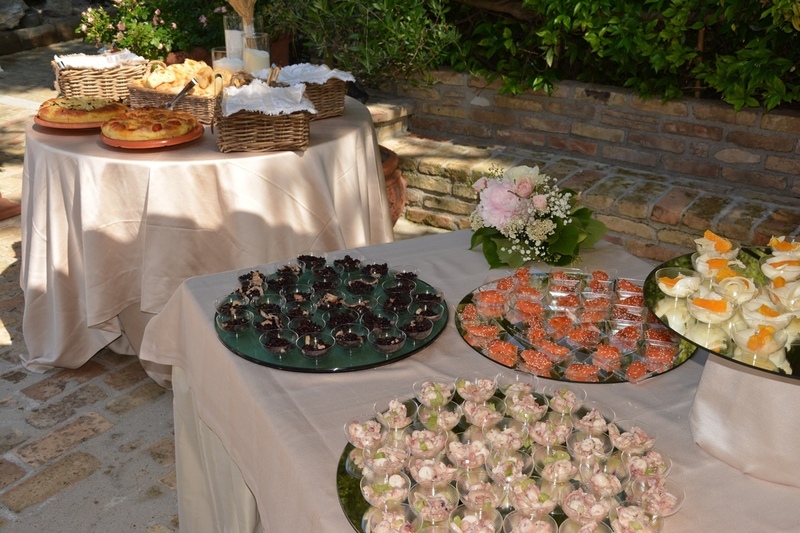 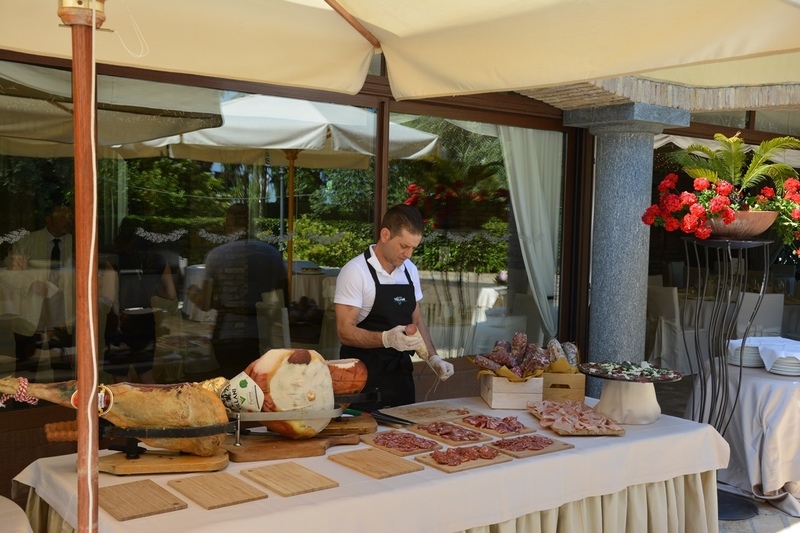 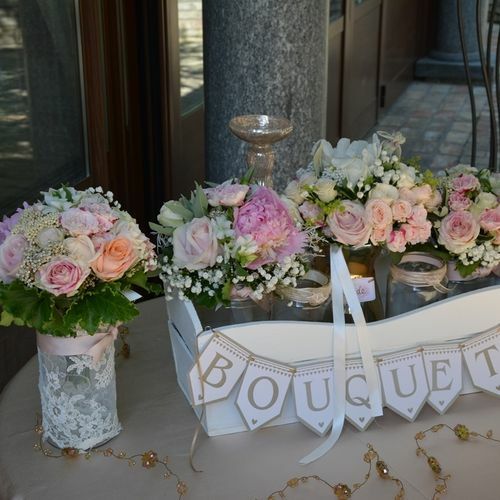 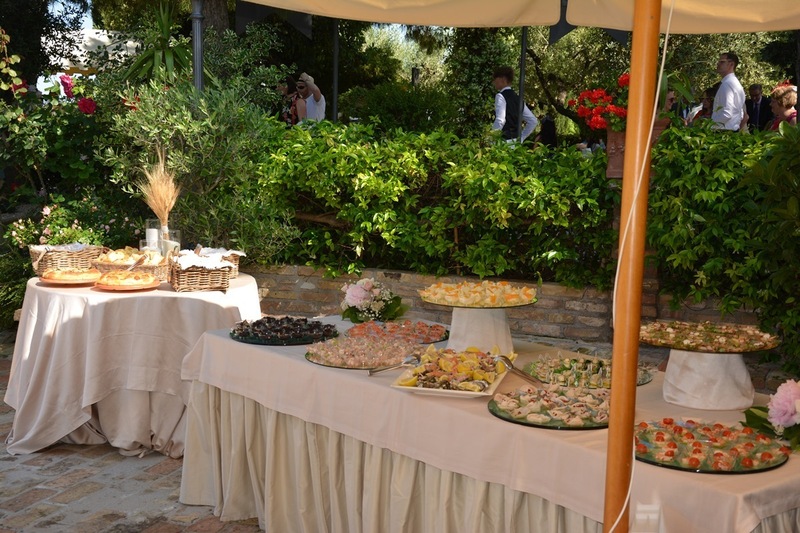 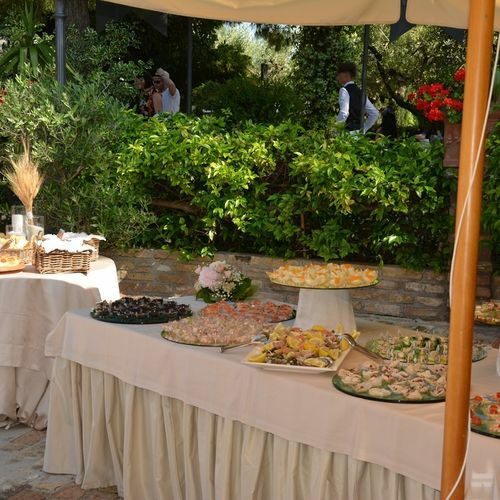 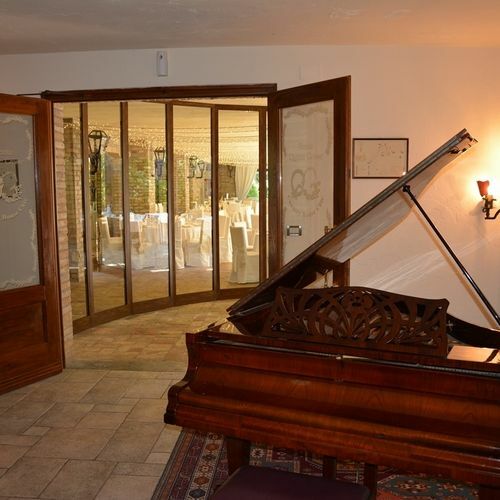 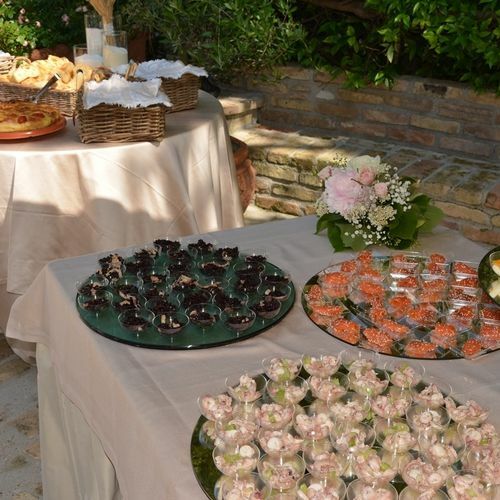 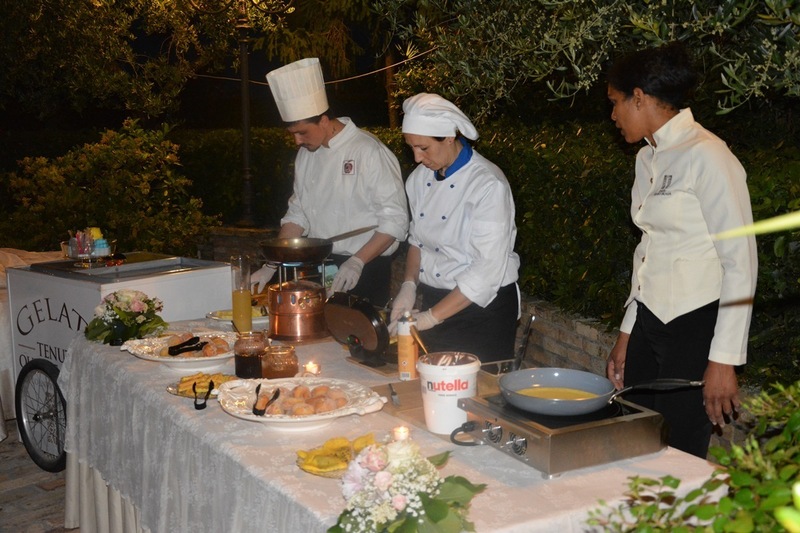 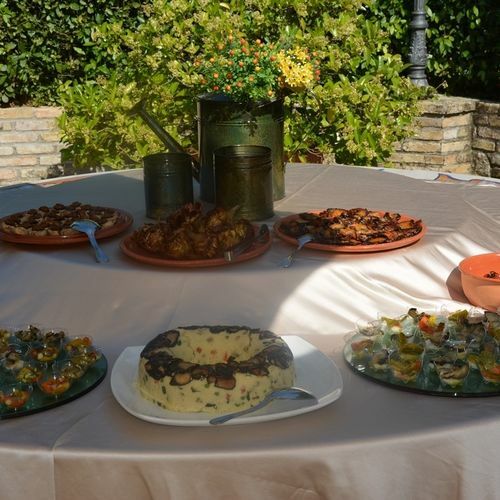 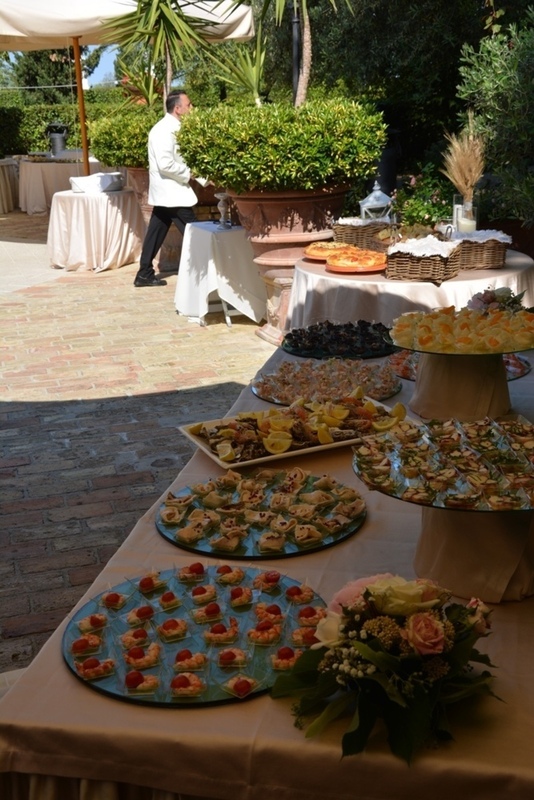 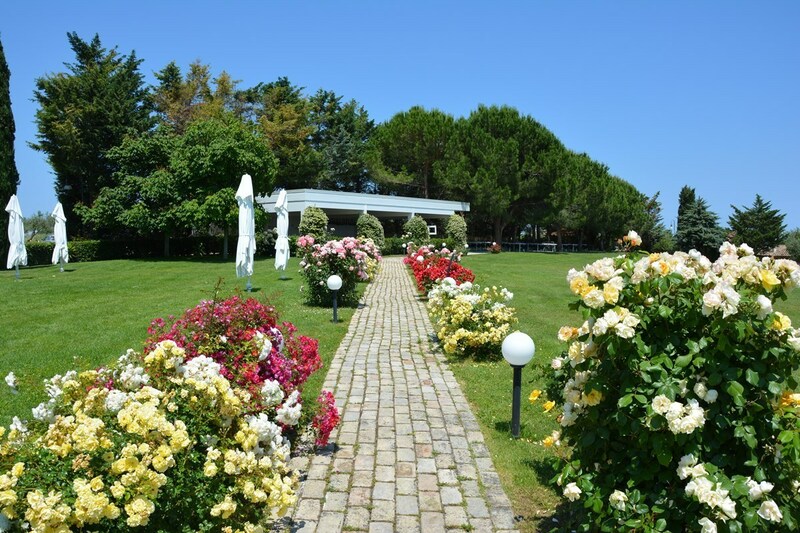 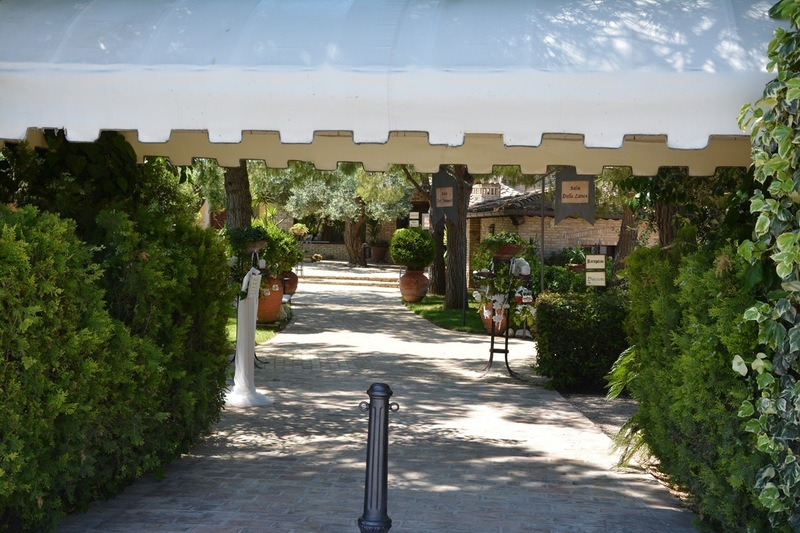 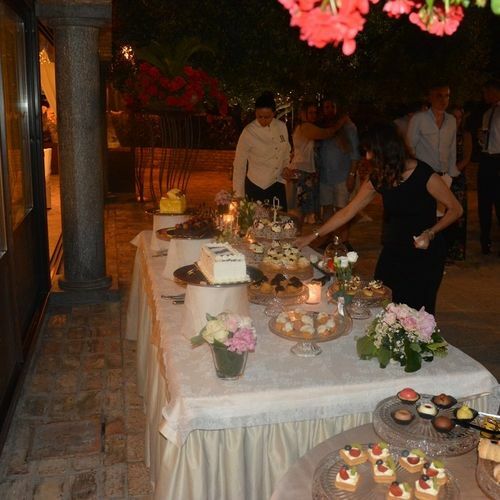 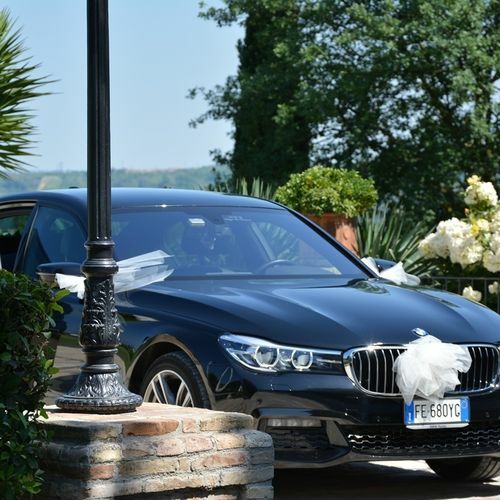 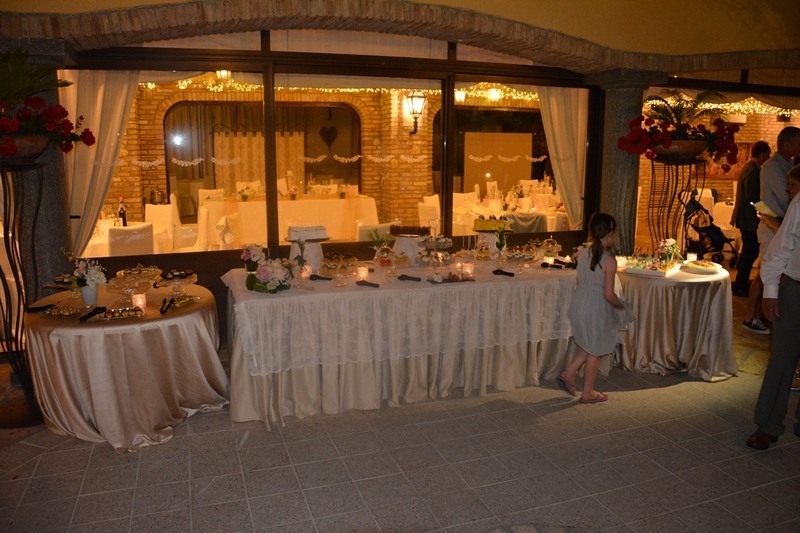 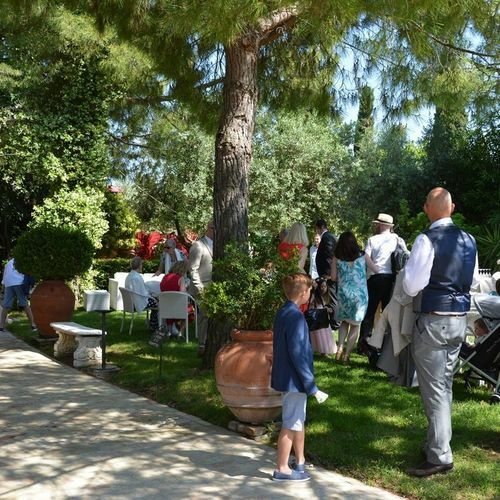 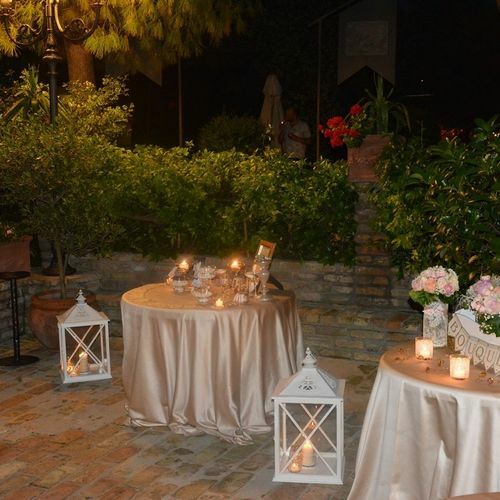 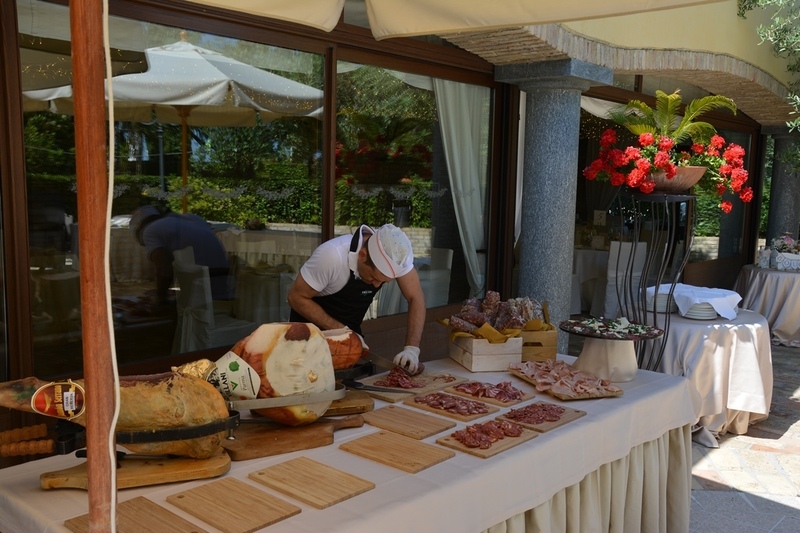 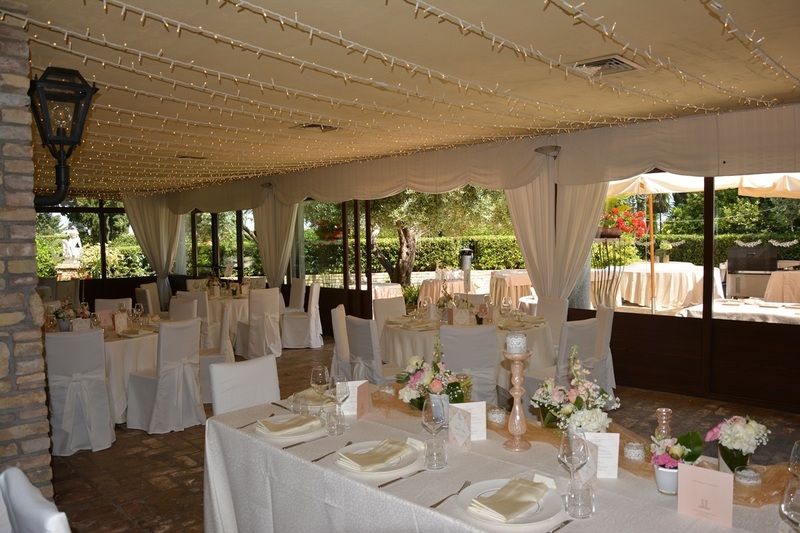 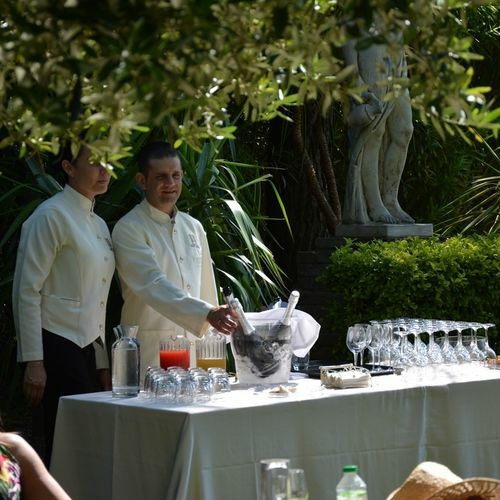 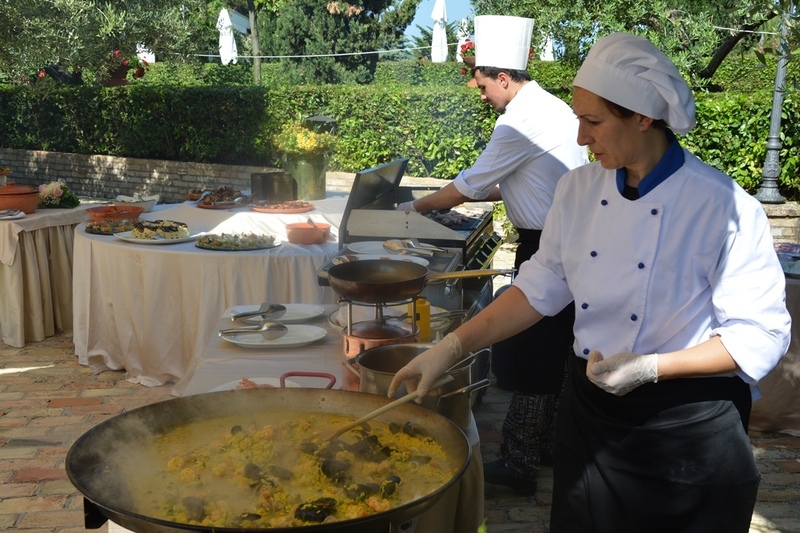 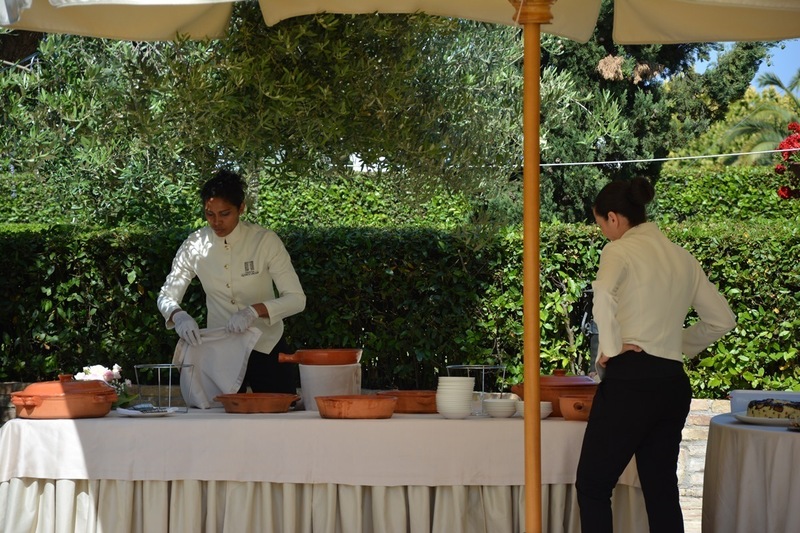 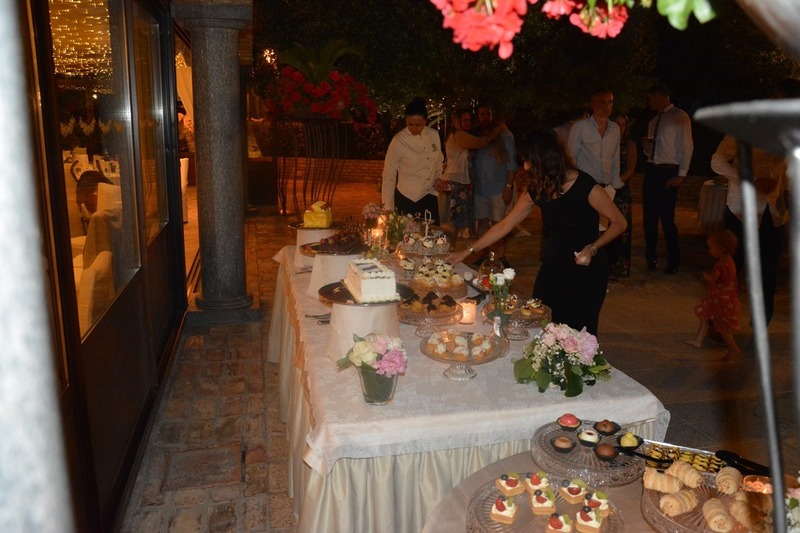 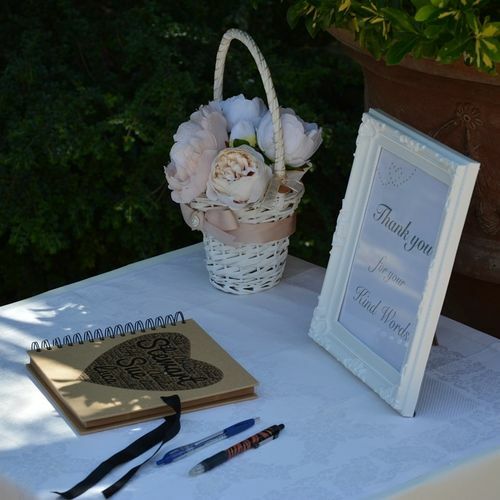 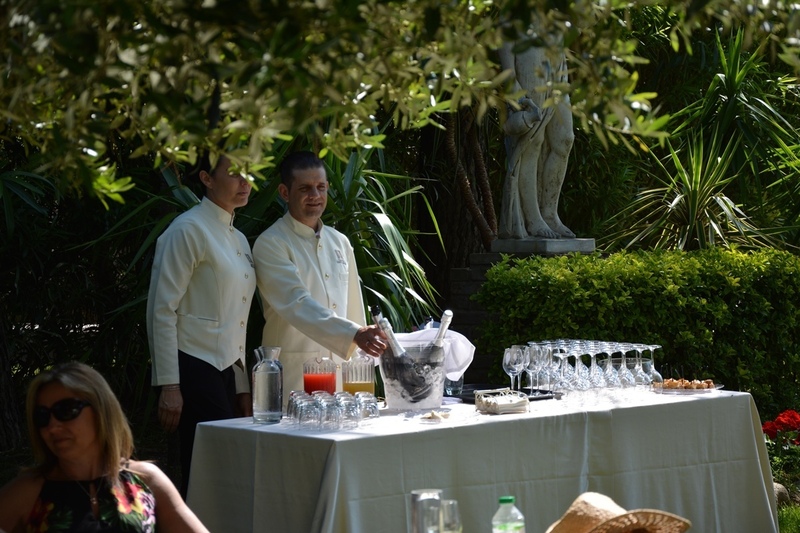 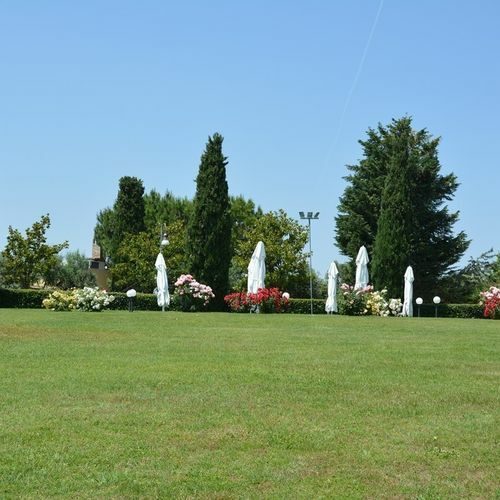 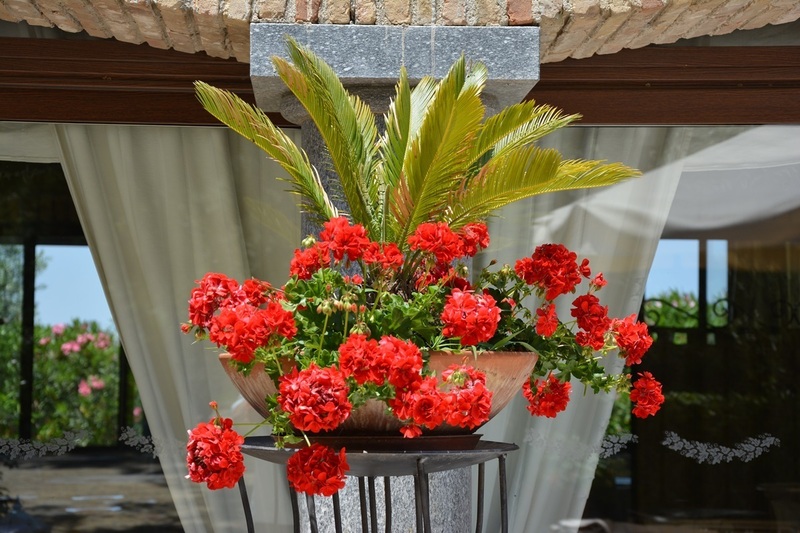 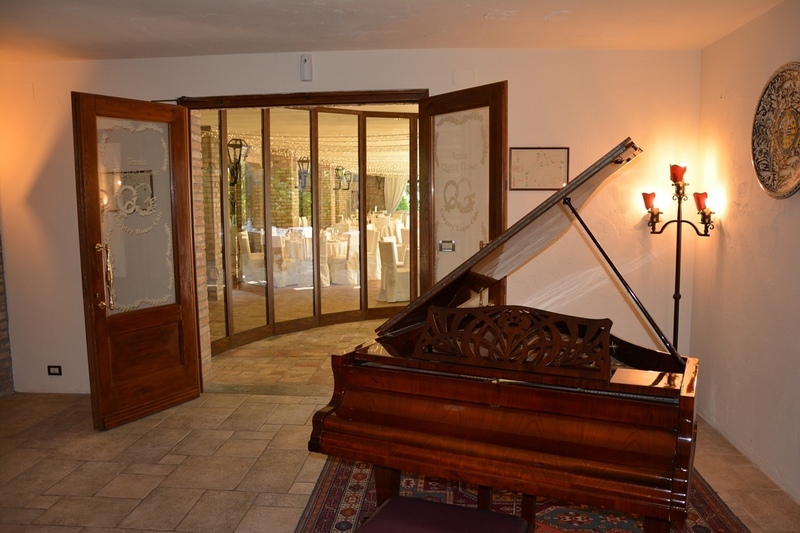 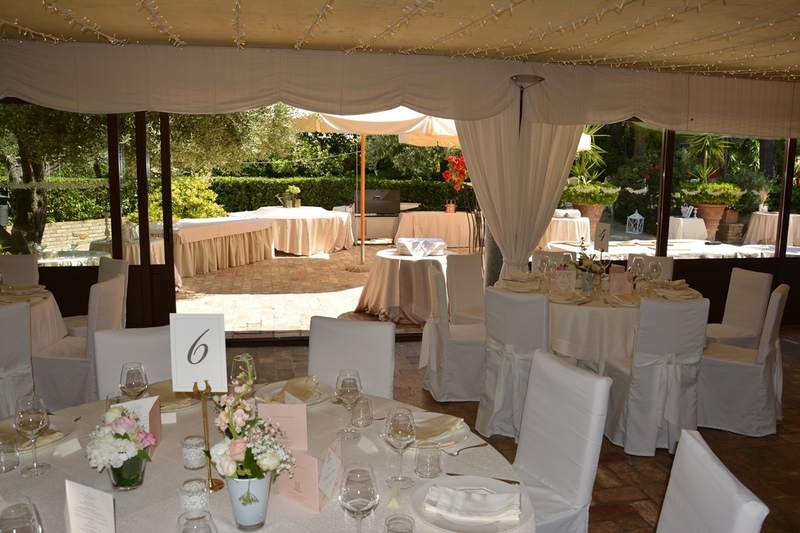 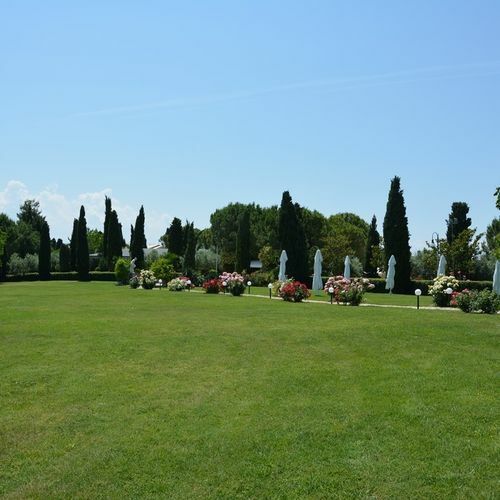 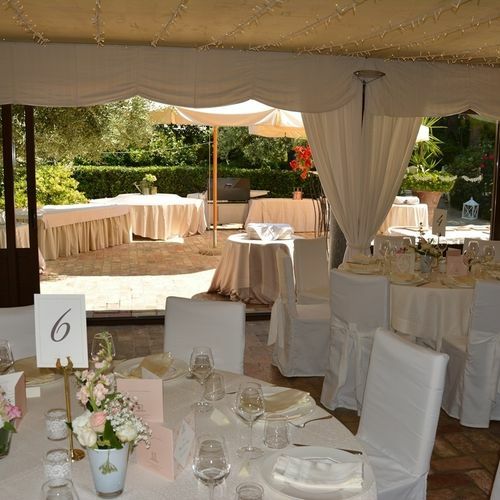 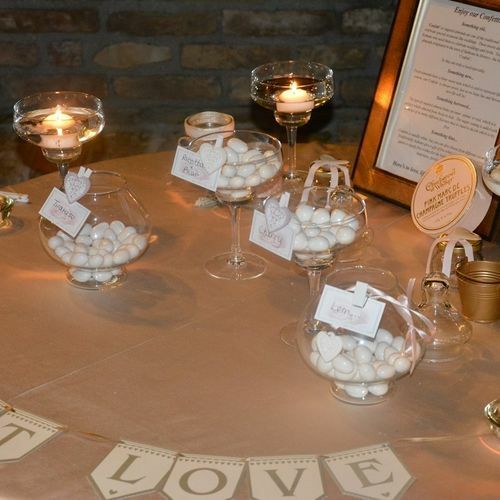 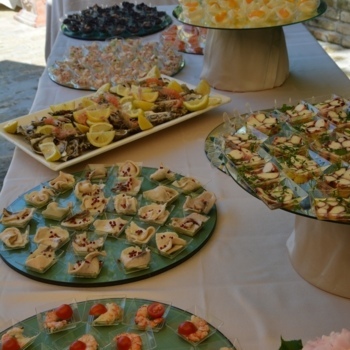 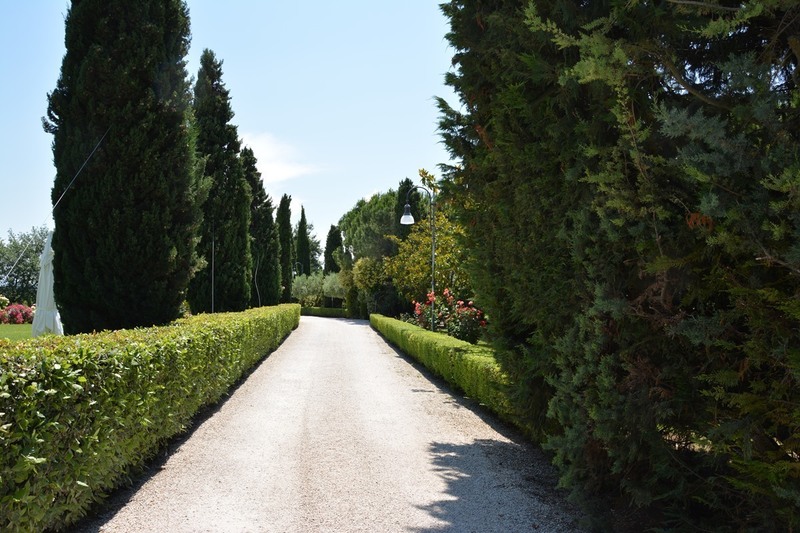 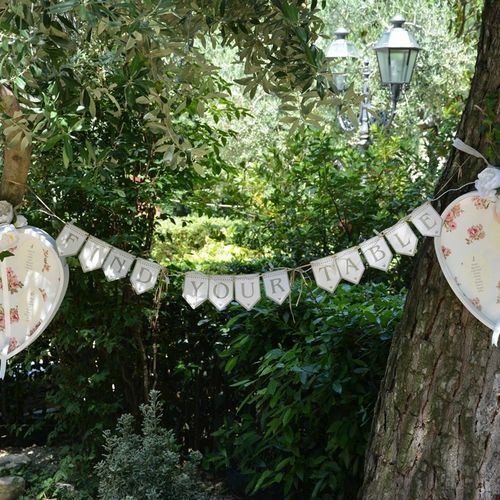 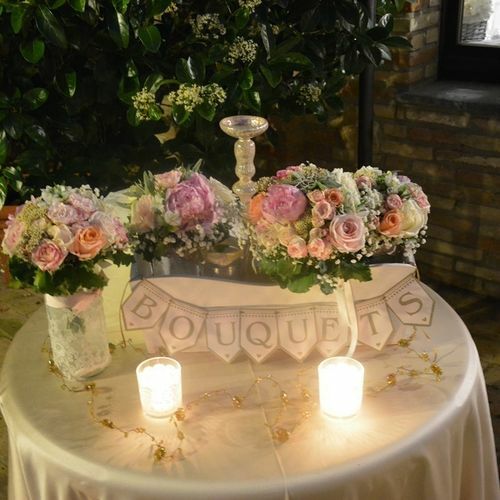 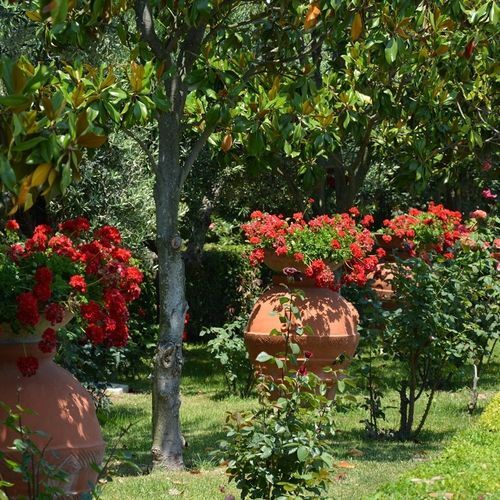 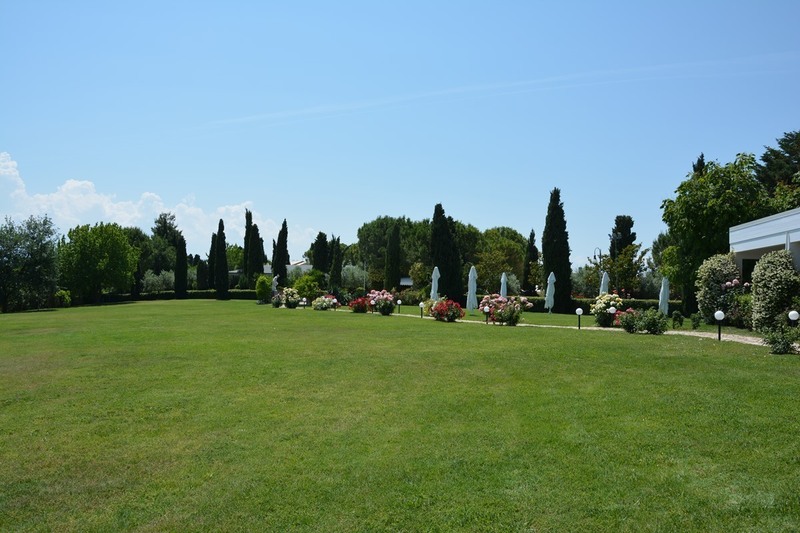 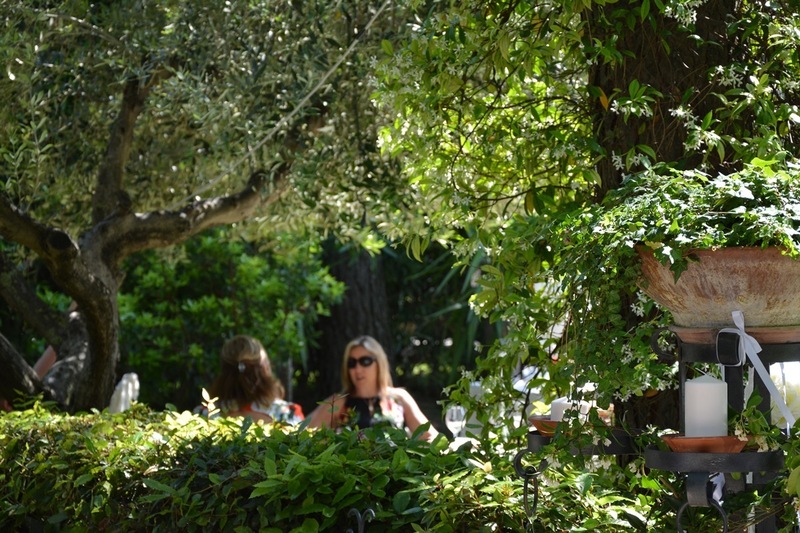 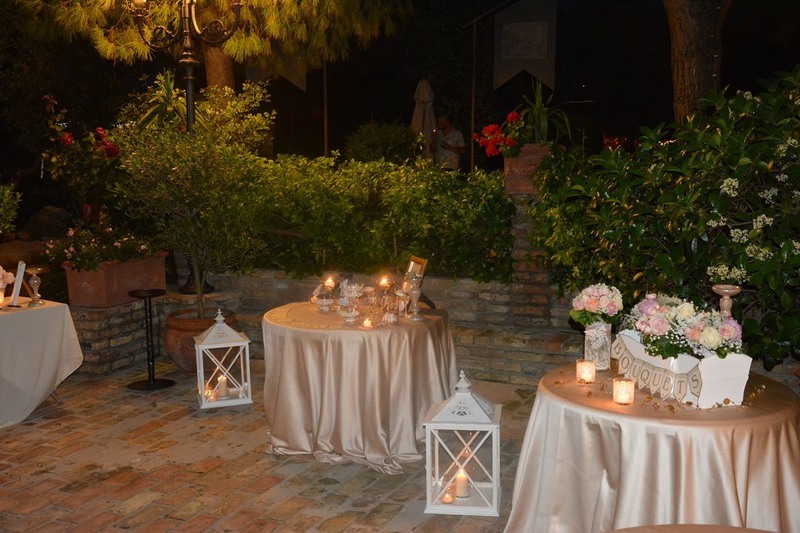 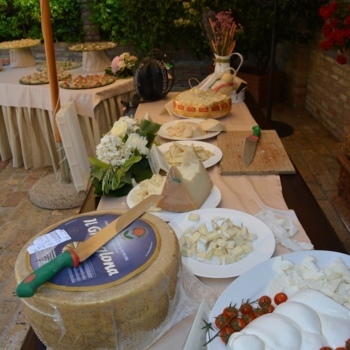 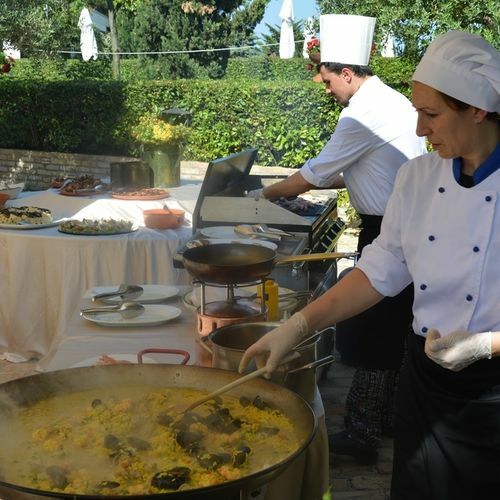 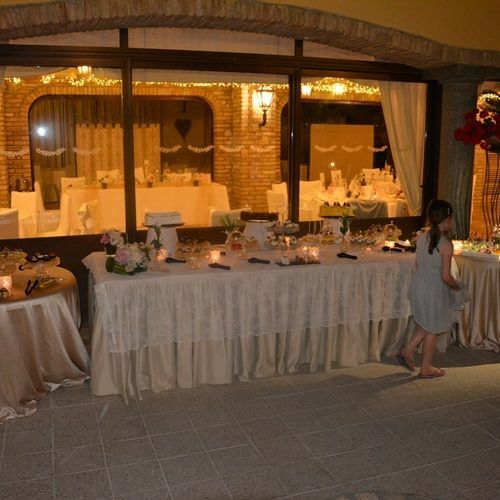 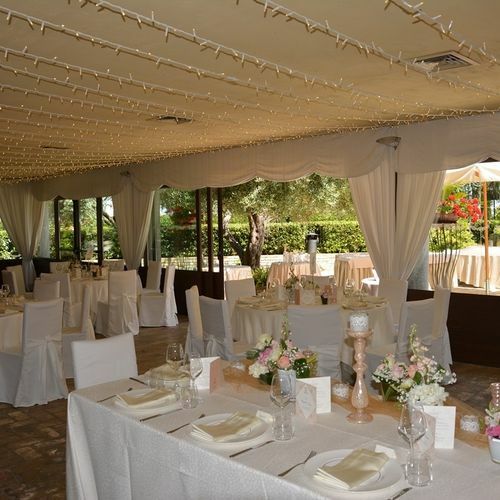 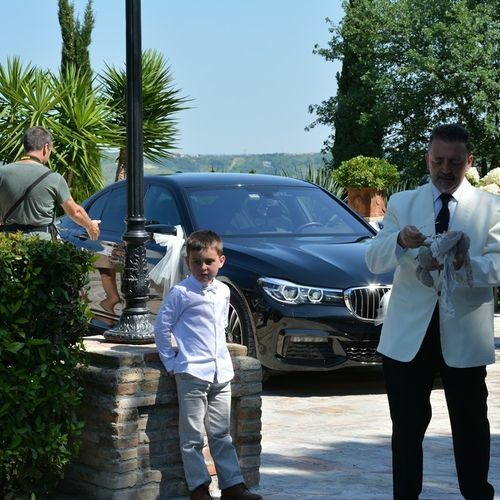 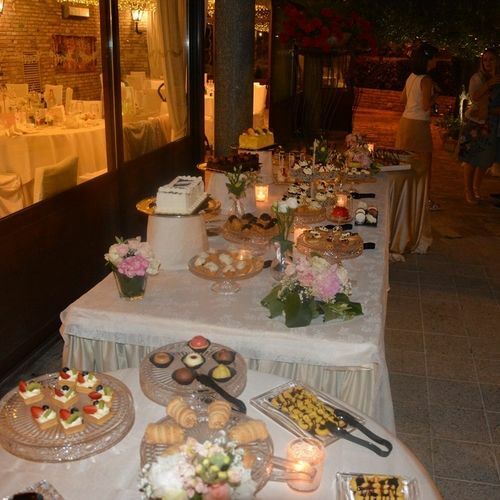 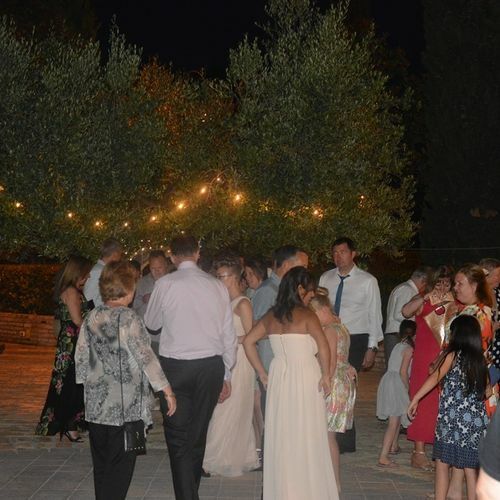 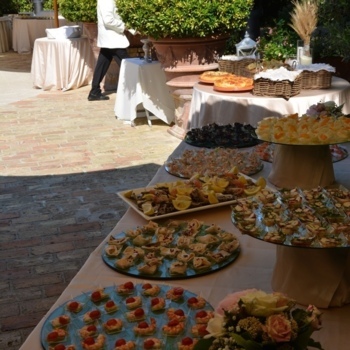 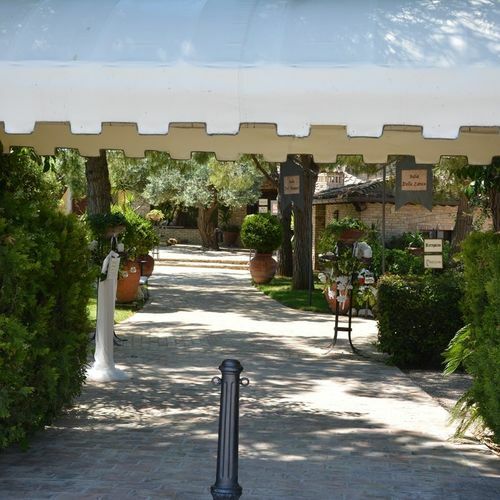 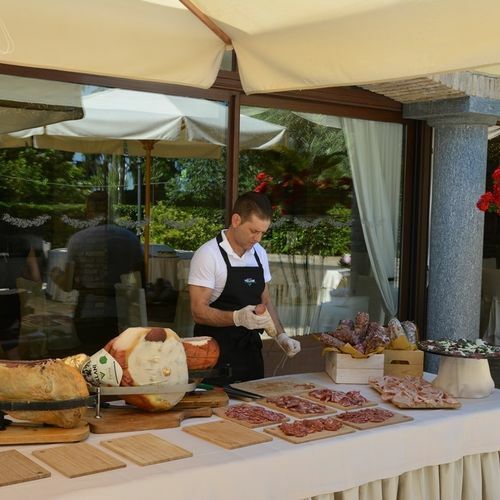 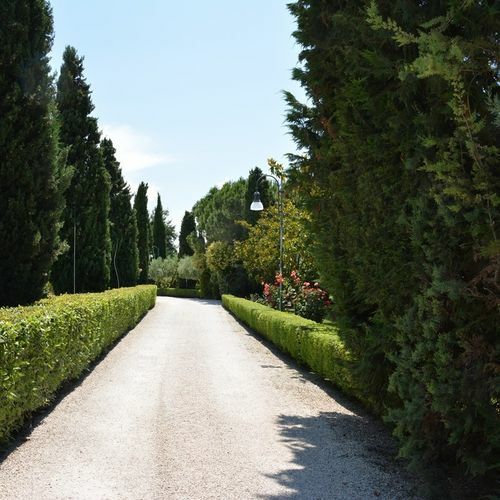 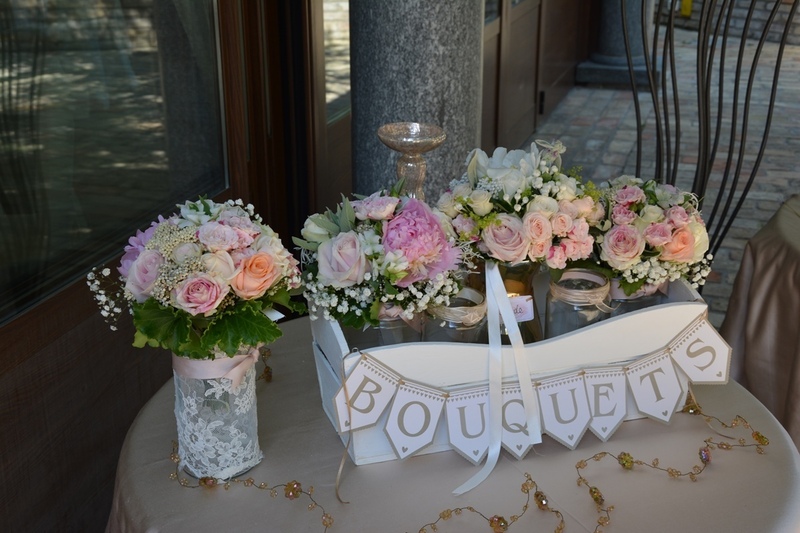 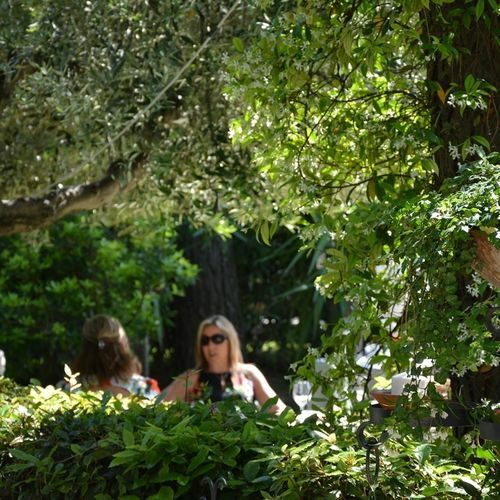 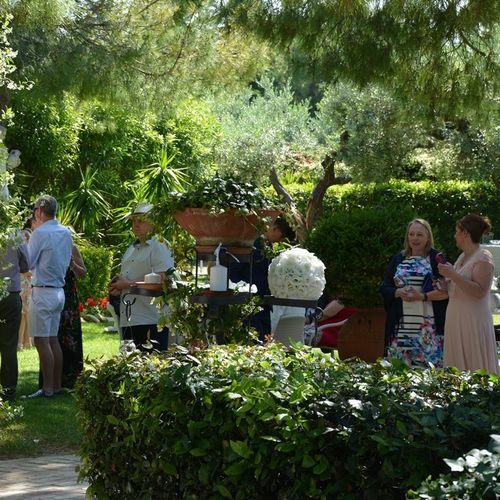 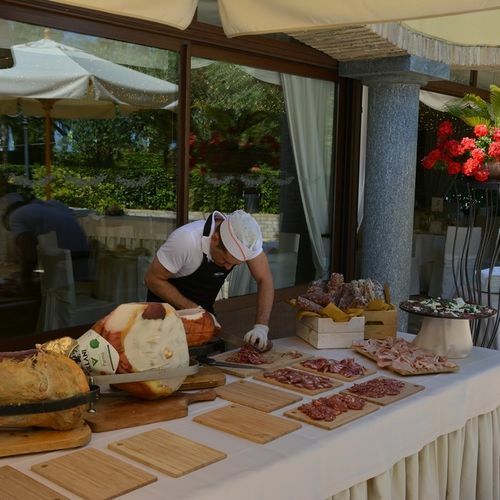 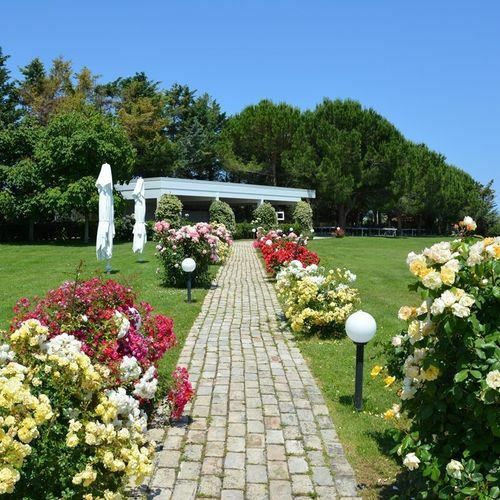 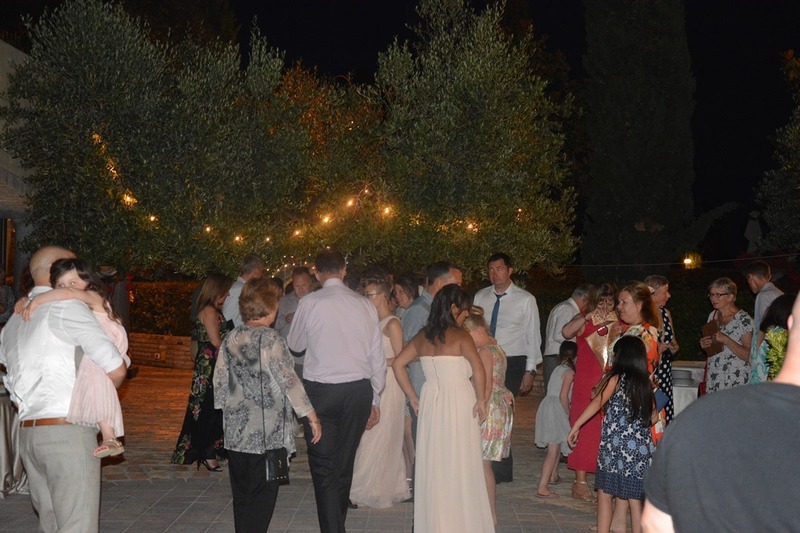 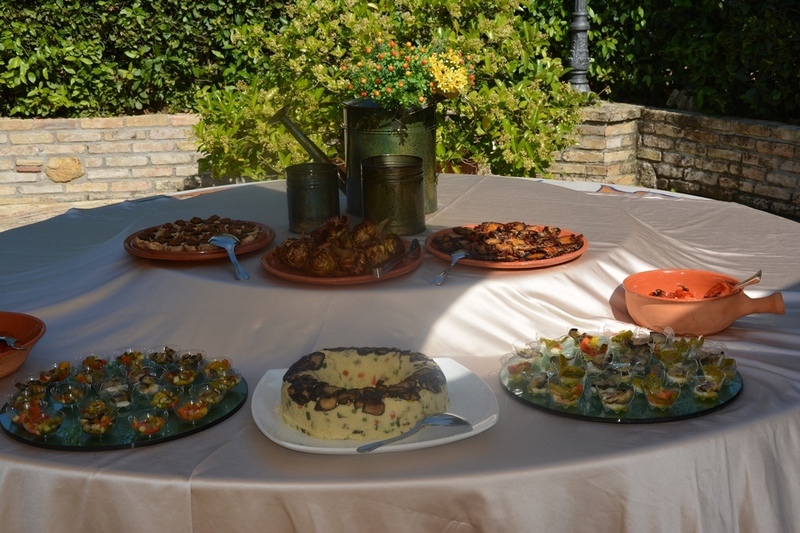 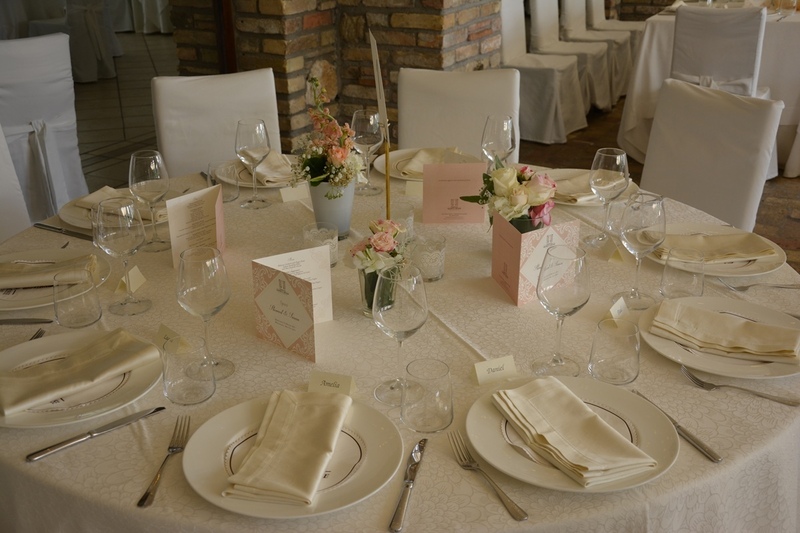 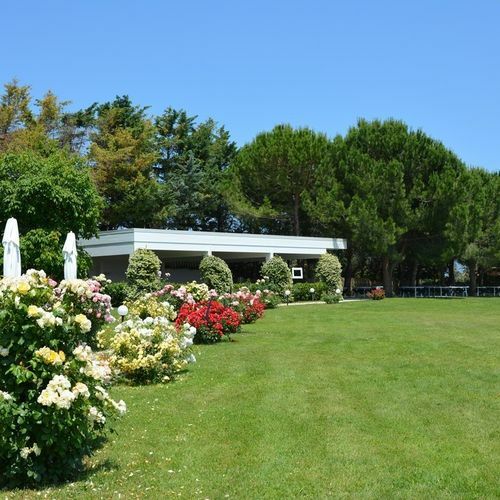 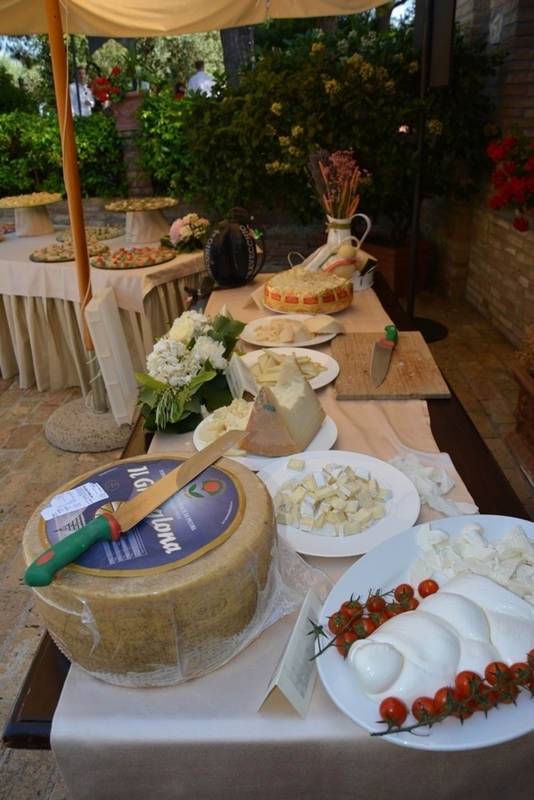 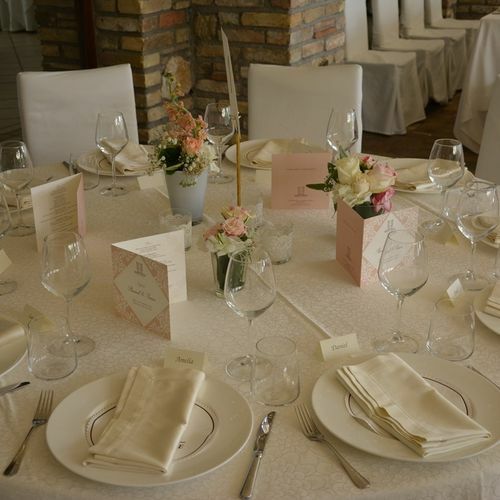 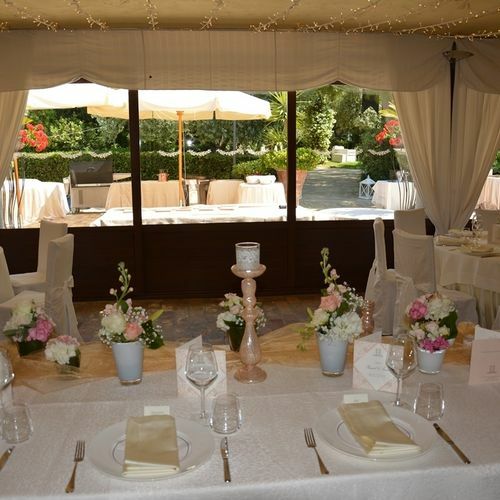 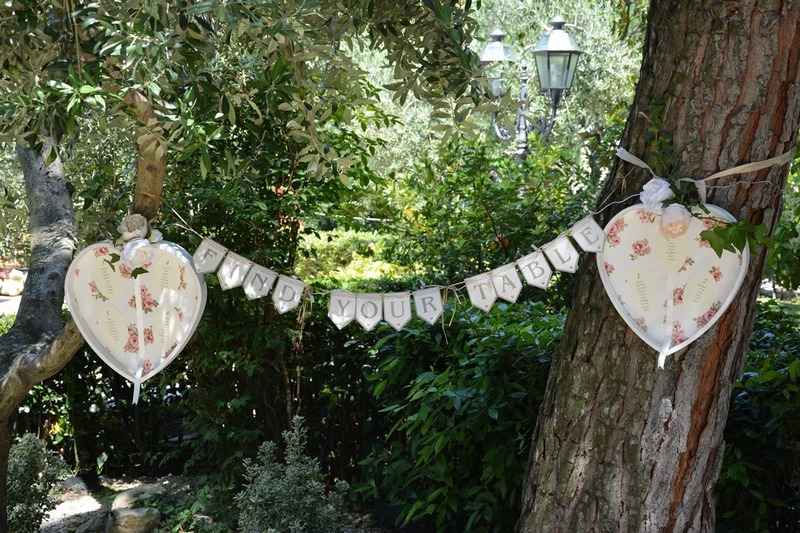 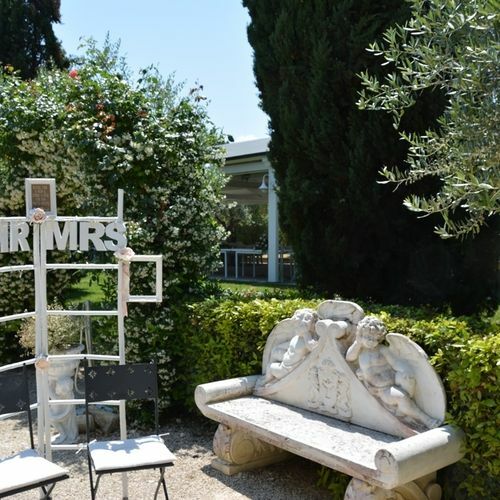 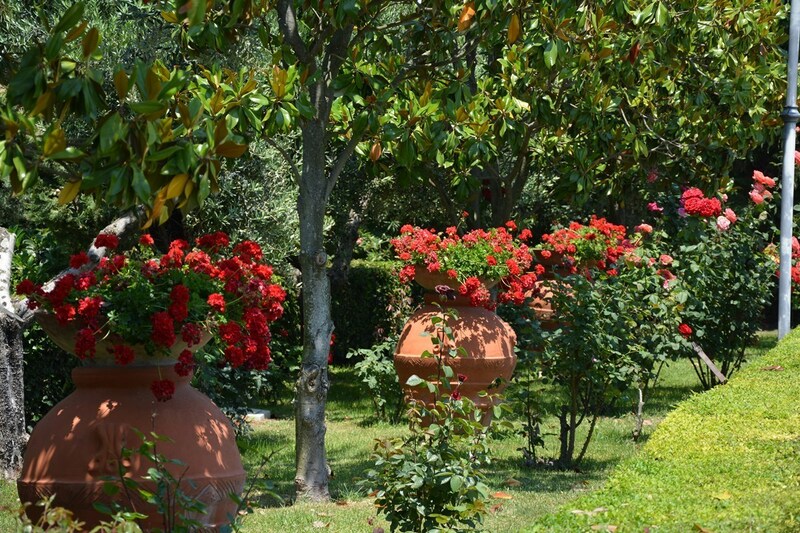 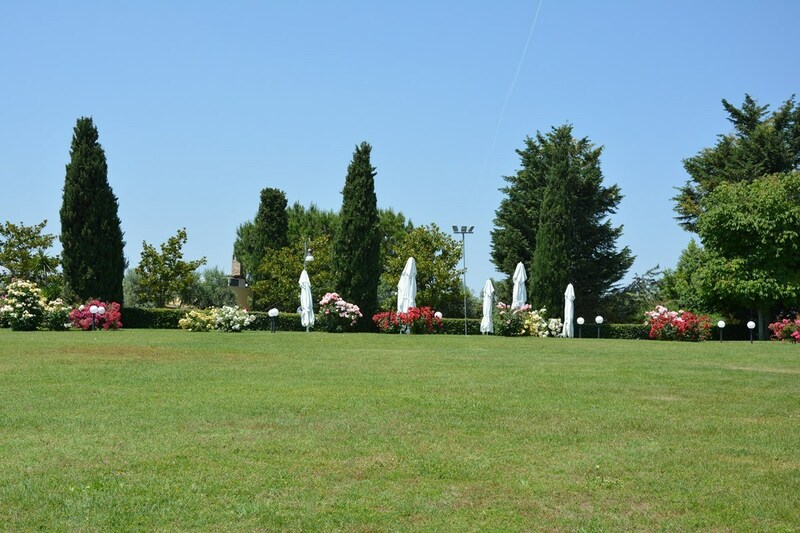 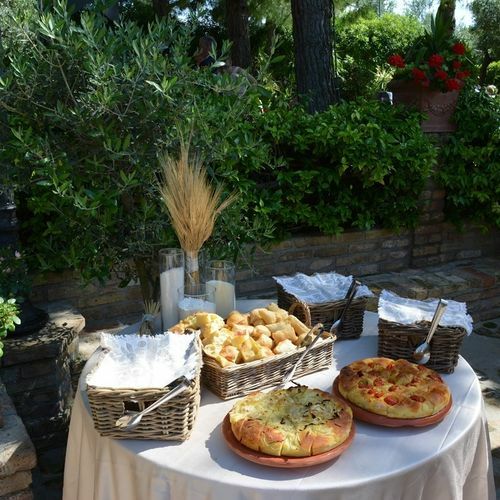 Organising and planning through Love Italy Weddings took the stress and strain away from us and allowed to enjoy every minute of our special day. 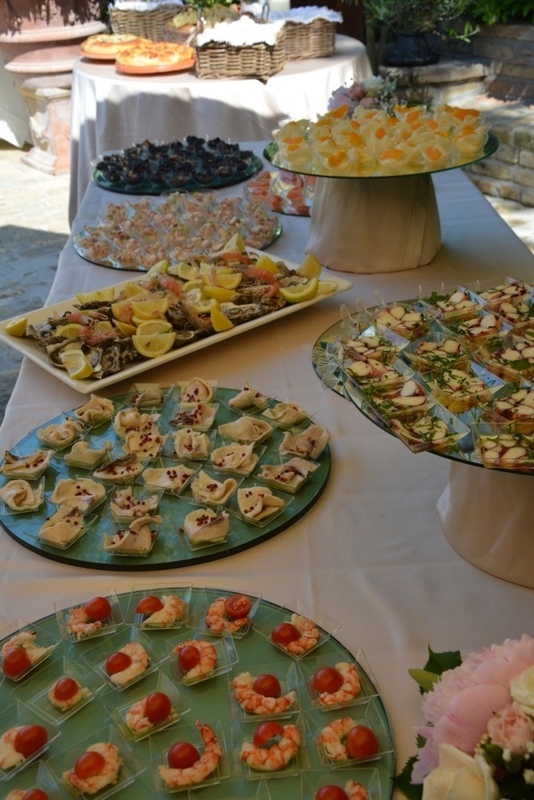 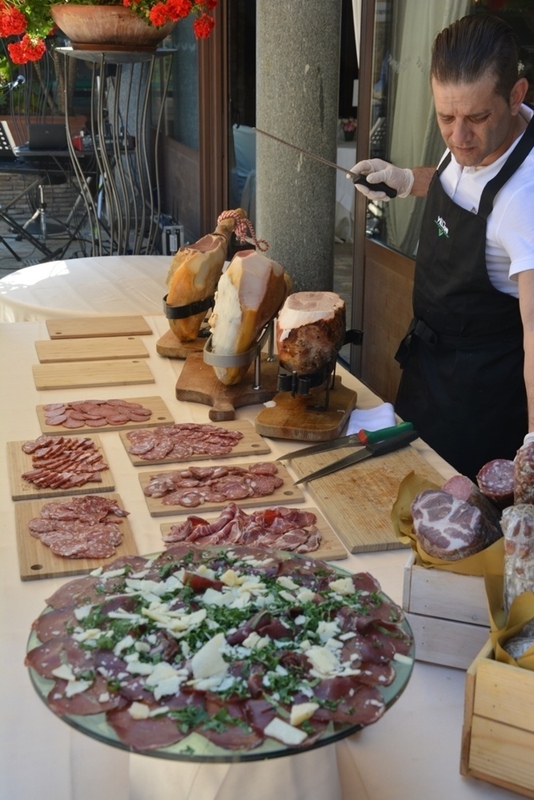 We love Abruzzo and will definitely return. 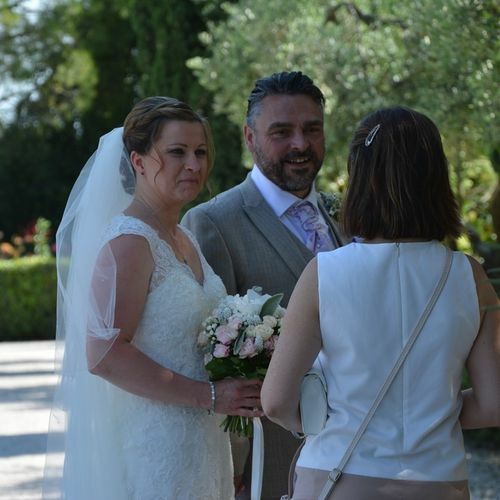 Massive thanks to Emma and her team for making our dream a reality.